Richa Chadha looks undeniably gorgeous in her latest outing! The actress was styled for the occasion by Los Angeles based Pinky Campbell! Bollywood actress Richa Chadha took to the red carpet of an award function in Mumbai last evening in Jarlo gown. 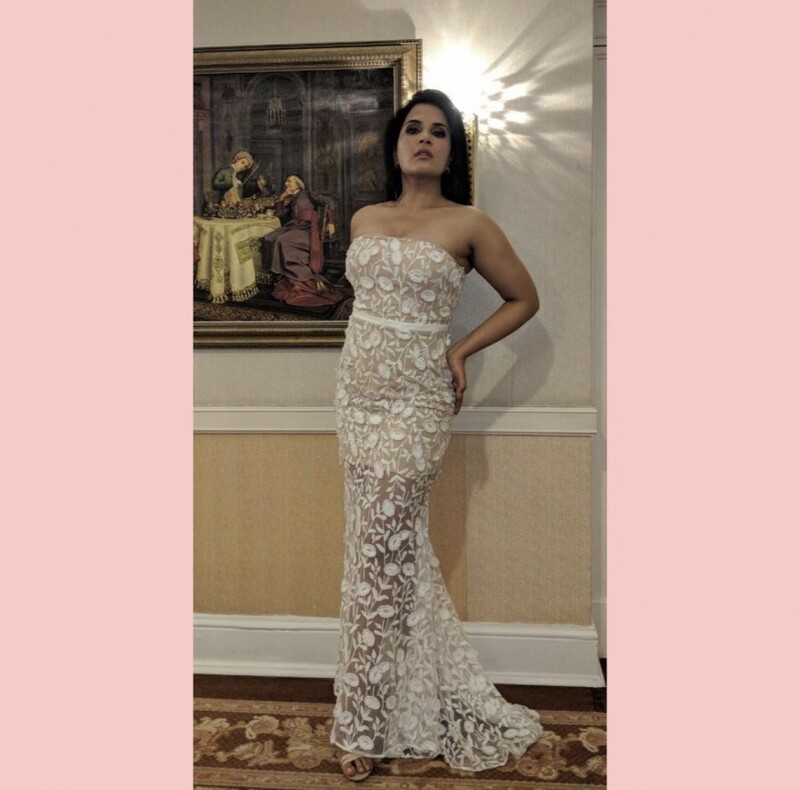 Richa Chadha styled to a perfectly minimal look, she truly looked stunning in the white gown.